Click the button below to open our 2019 tariffs guide. 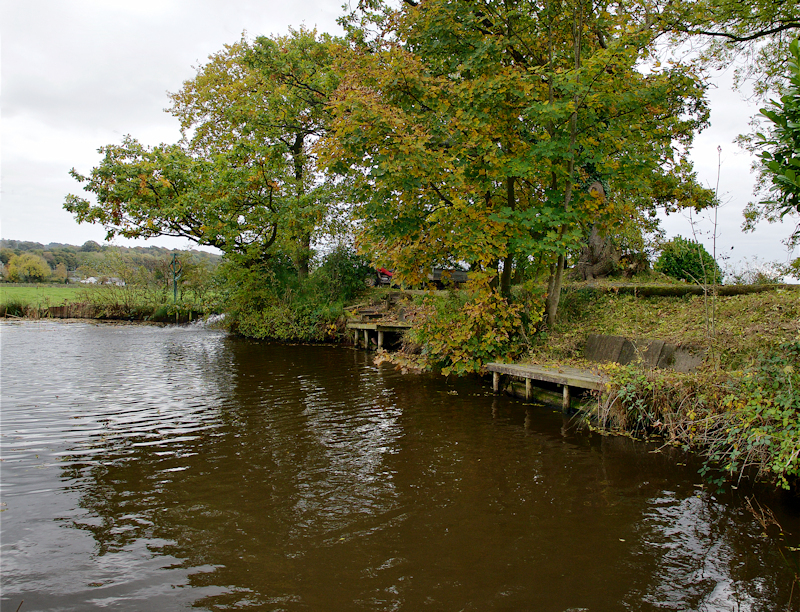 We also have on the park four well stocked Fishing Ponds and they are oasis for wildlife and fisherman alike. 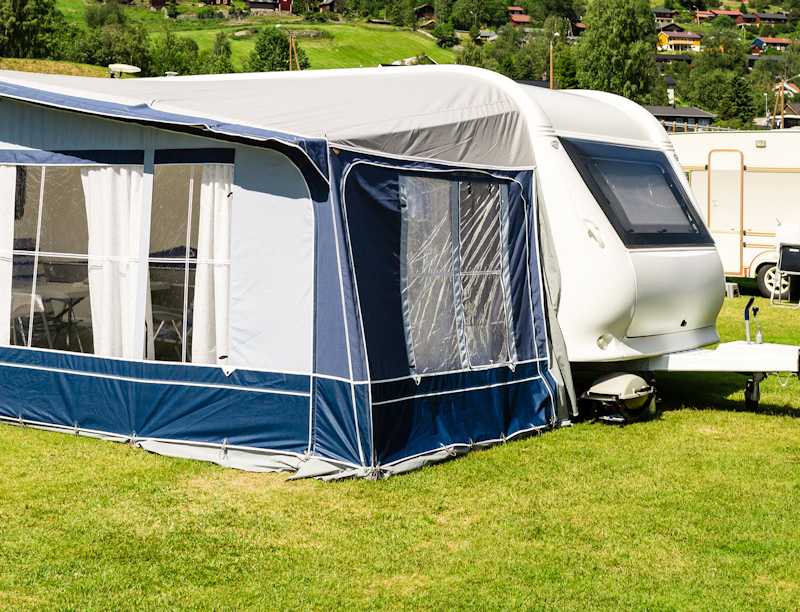 Our Touring Pitches are all hard standing, most are full service pitches and each with a lawned area to spread out and extend your overall space. Adjoining the main touring area is our Tent Field, half of the pitches have access to electric hook up points. By aiming to make all our visitors comfortable, we have a fully modernised, 24hours, FREE shower and toilet block with disabled access and baby change area and separate laundry and washing up area. A newly designed, safe, Adventure Playground is ideal for children as an alternative to our play field. 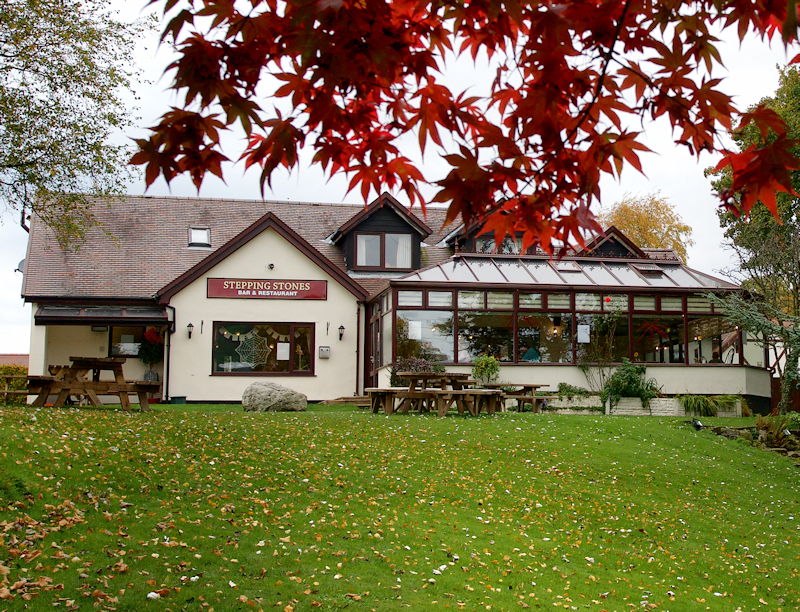 Stepping Stones Riverside Bar and Restaurant is the perfect place to relax and enjoy a home cooked meal with refreshments and enjoy the views of the surrounding countryside. Good quality entertainment is provided on a regular basis and light entertainment comes in the way of Bingo and Play Your Cards Right Nights. Special event weekends are always very popular. 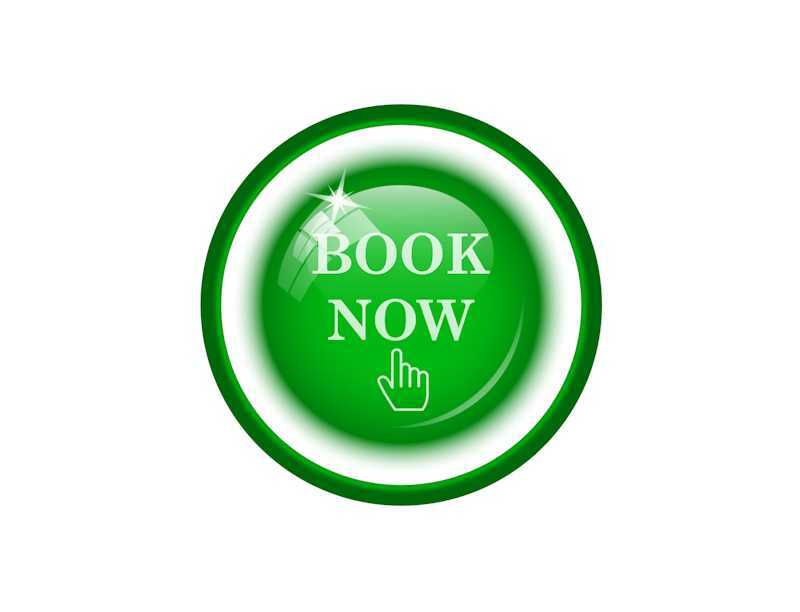 For those of our visitors who want to be pampered that little bit we offer our En suite rooms. Modernised to a very high standard, please note breakfast is an optional extra. The rooms are accessed via a spiral staircase and located above the bar & restaurant where it can sometimes be noisy. As an alternative holiday base we have two luxurious, modernised to a very high standard, Holiday Homes, each sleeping up to seven people. 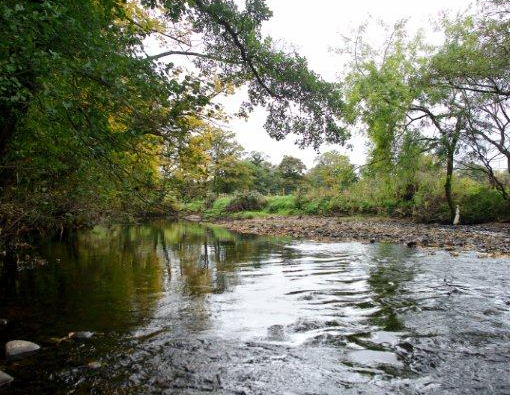 Ideal for a self catering holiday and within easy reach of local coastal resorts and lake district. Short breaks are available or long lets are always considered. For those who dream of the idea of owning a holiday 'getaway', then maybe a Static Caravan or even a Luxury Lodge is your way of achieving this. 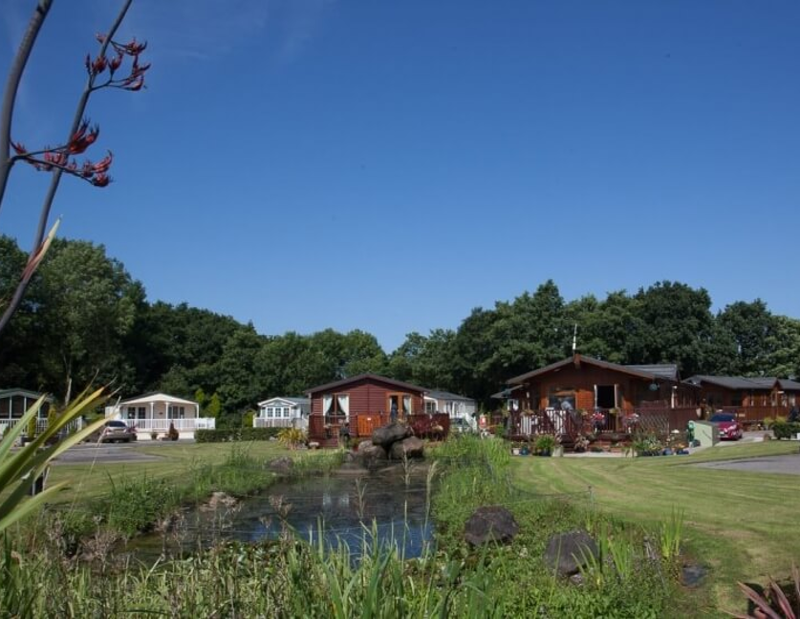 Claylands Park is well established and enquiries are always welcome and you can rest assured that our experience will help you achieve your dream.